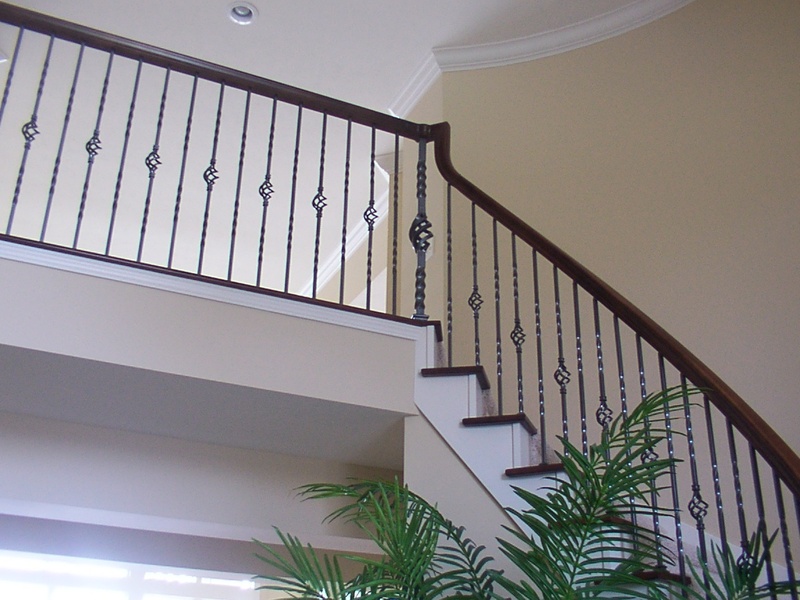 We offer a variety of stair components to match your style. 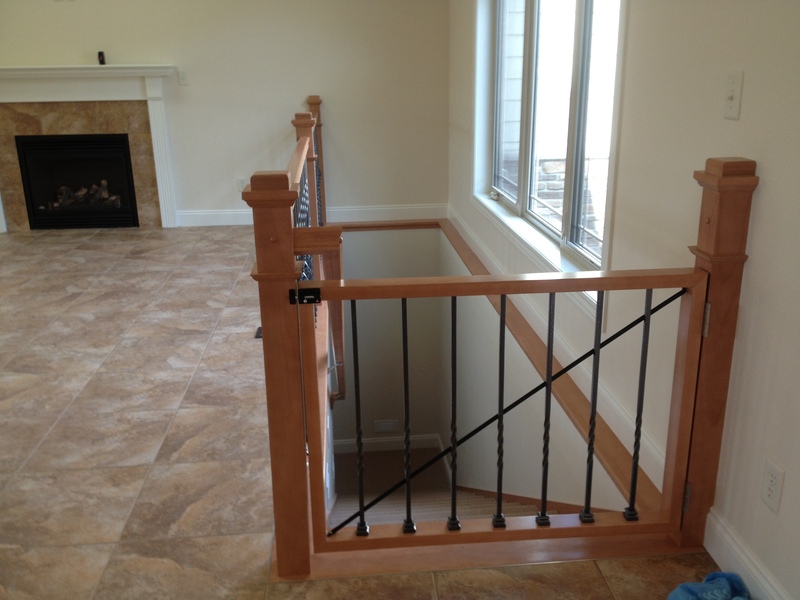 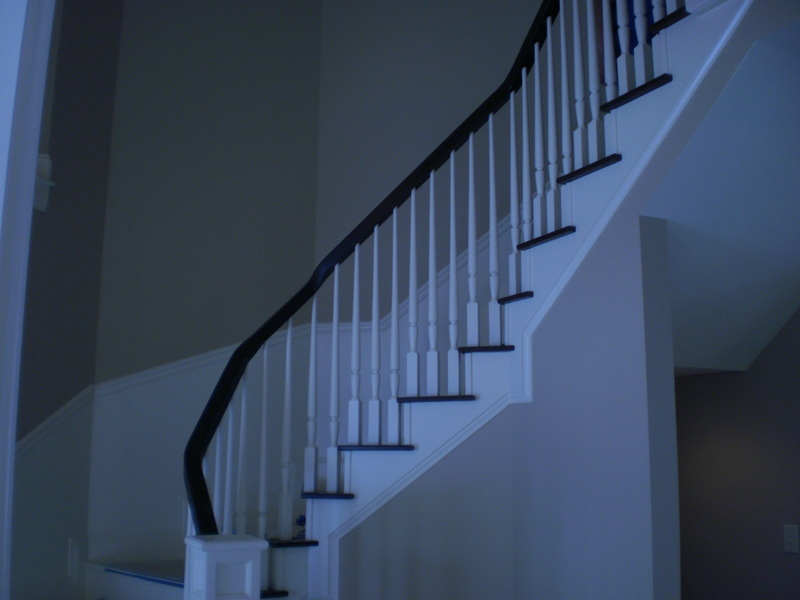 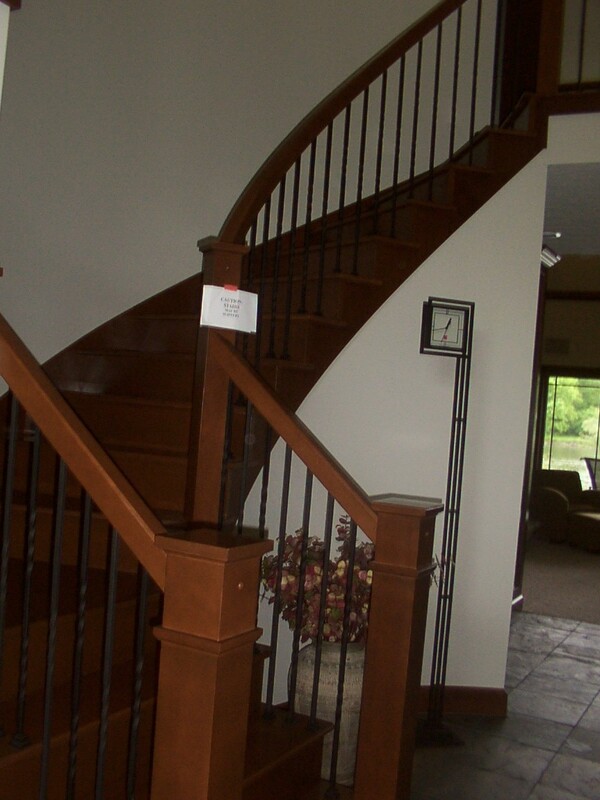 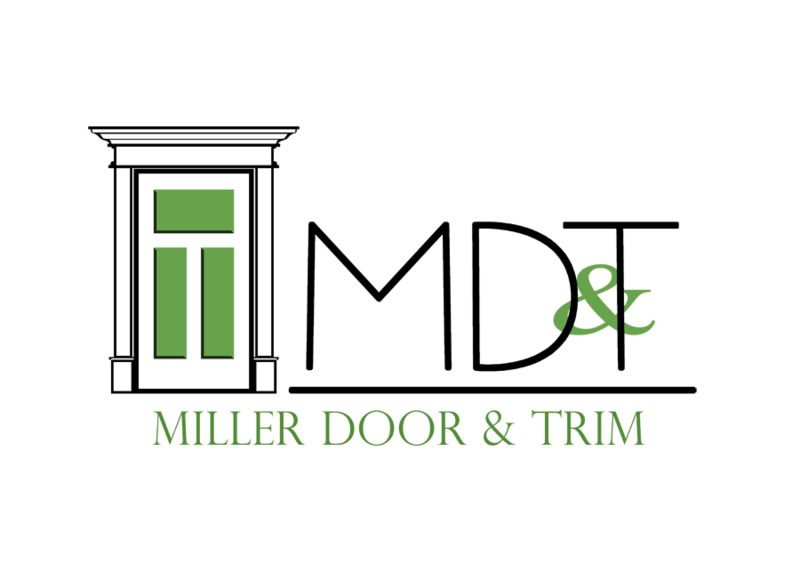 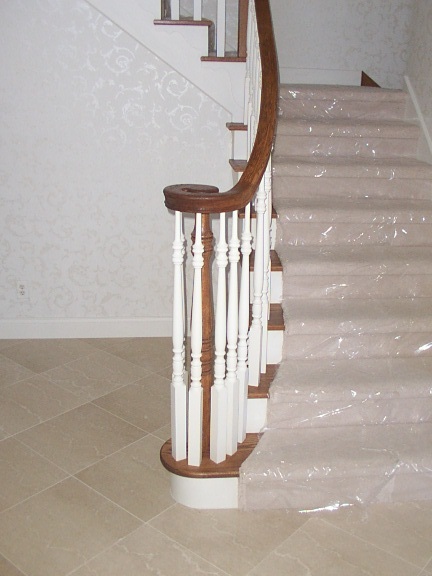 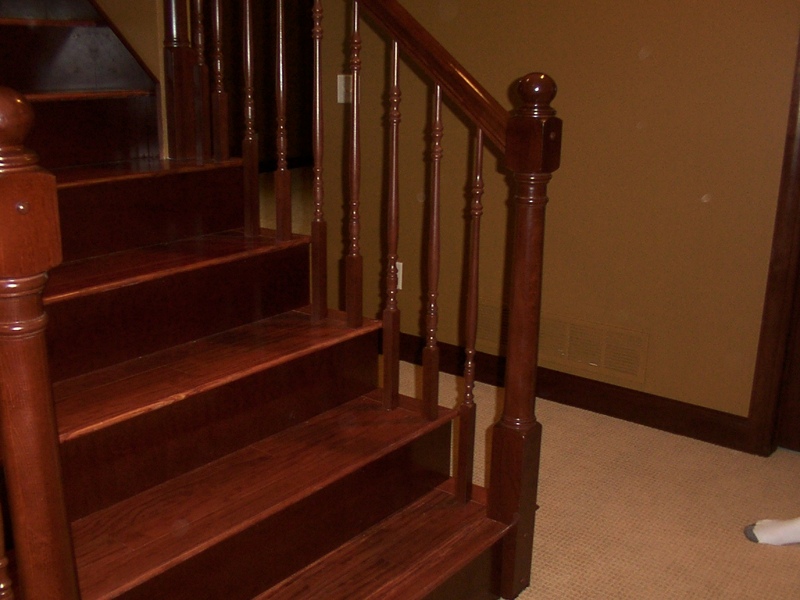 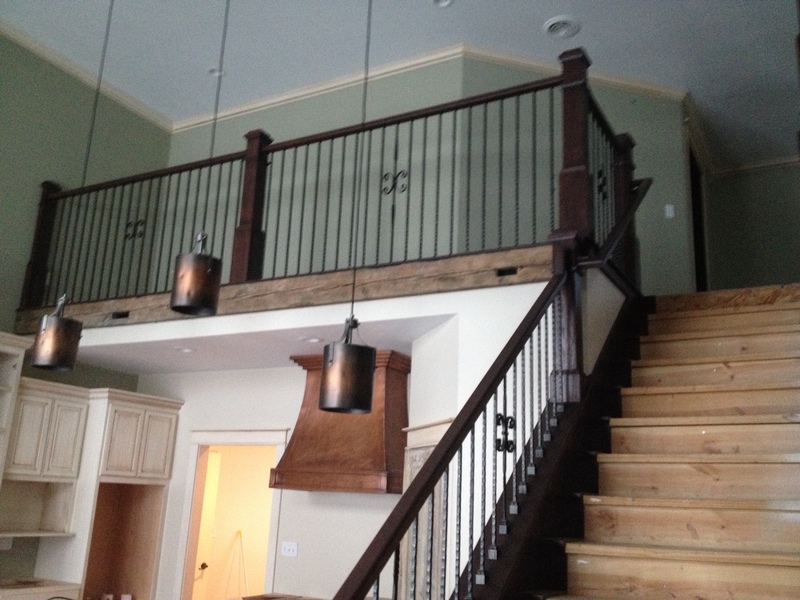 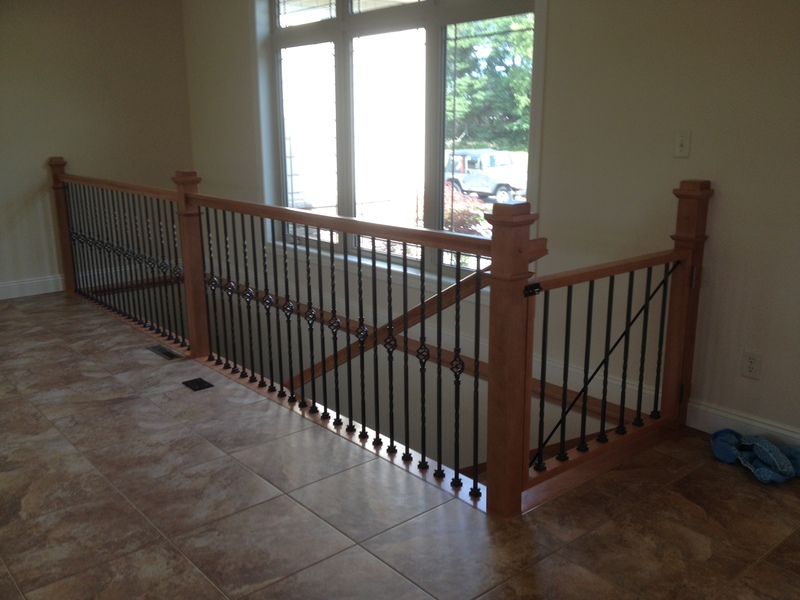 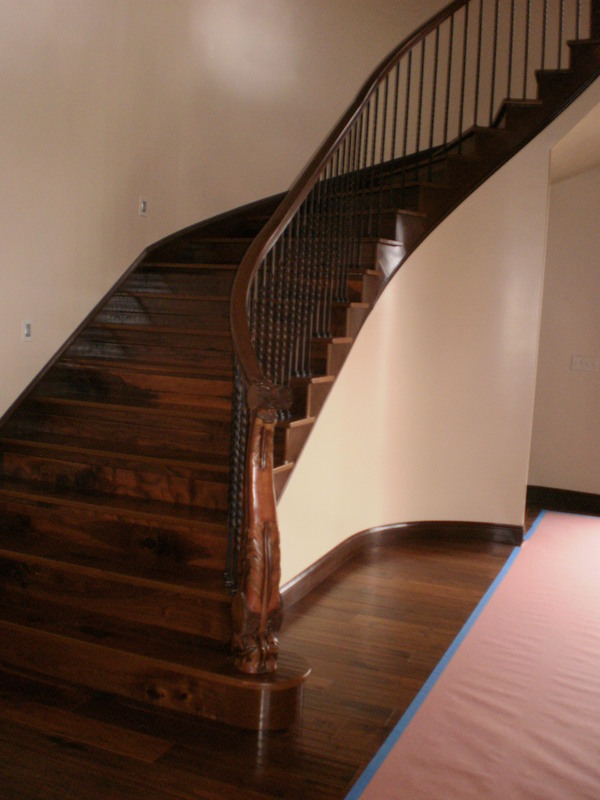 Handrails, treads, balusters, and newel posts can be produced to match your flooring and/or trim. 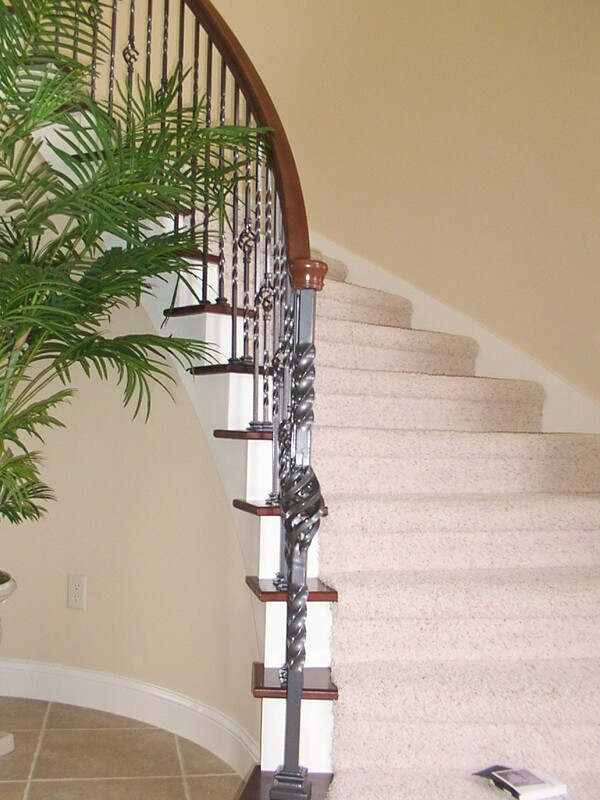 We also offer iron components from Creative Stair Parts and House of Forgings to compliment your stairway designs.